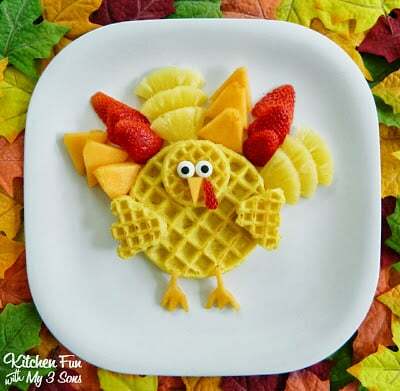 This weeks theme for Waffle Wednesday for Eggo is Thanksgiving. We are sharing a bit this a bit early from some things we have going on. We came up with this fun Turkey Breakfast & it’s so easy to make! 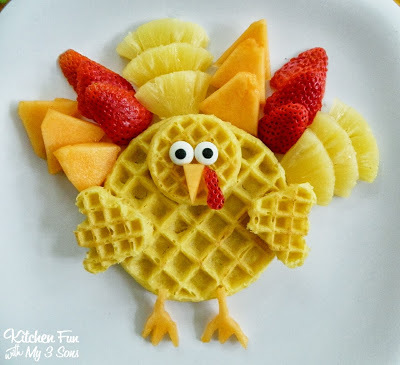 A great way to get your kids to gobble up lots of fruit in the morning! This would also make a great after school snack as well. We have had the best time being Chief Waffle Officers for Eggo & we hope that you have enjoyed all of our fun Eggo creations that we have made so far. Start out by toasting your waffles. Place the homestyle waffle on a plate. Add a mini waffle on top for the head. Cut around 2 more mini waffles using kitchen scissors to make wings & place them on the sides. Cut up the different fruits and place the slices on the top. We cut a couple more pieces of the cantaloupe to make the beak & feet. Add on edible eyes & that’s it! Now you have this adorable Waffle Turkey that the kids will love! 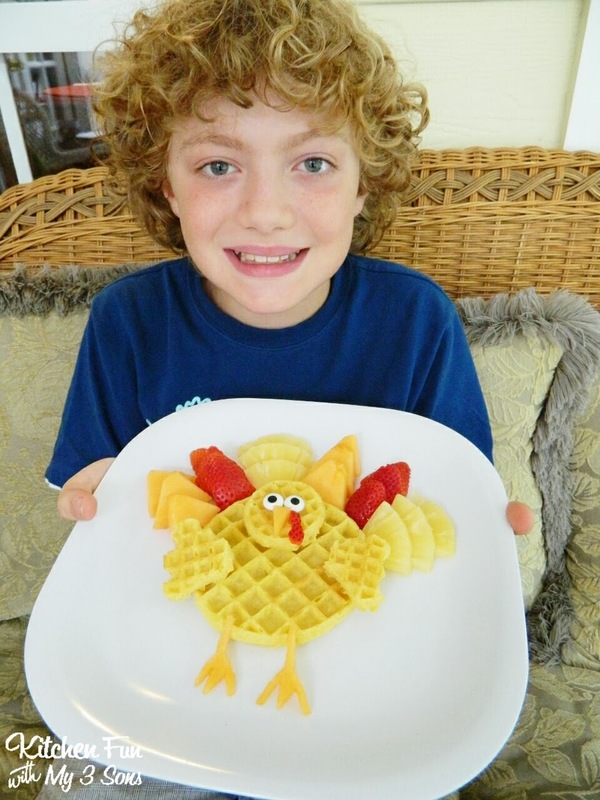 Here is my oldest with this Waffle Turkey…..
You can view all of our other Eggo fun food ideas HERE! 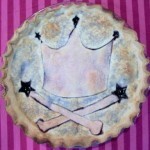 Go to www.facebook.com/Eggo to enter in “The Great Waffle Off” contest! 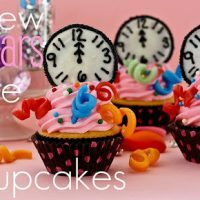 I know we have a ton of creative readers and you have a chance to win $5,000!!! We are compensated as a Chief Waffle Officers for Eggo & all opinions are our own. 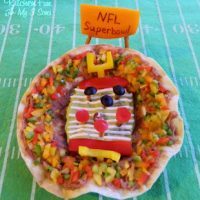 Super cute and yummy too! SO cute!!! My boys would love this!